Another great addition to your MSpa Alpine M-009LS or D-AL04 Delight 2+2 spa. 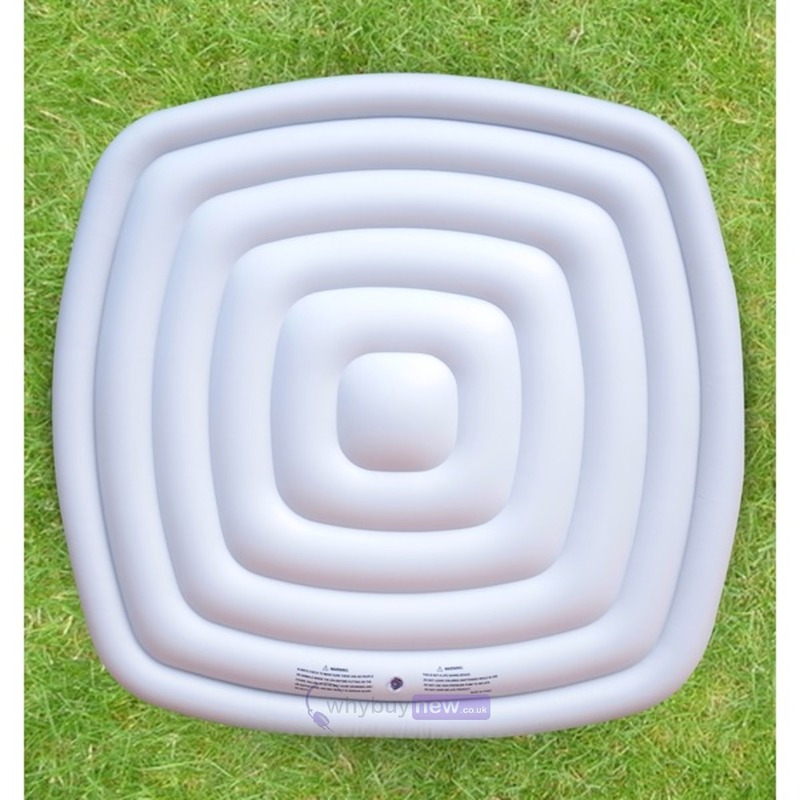 This spa hot tub inflatable bladder not only keep the heat retained to you spa when not in use but also keeps unwanted rain water out as well as leaves and debris, making your MSPa perfect every time you use it. 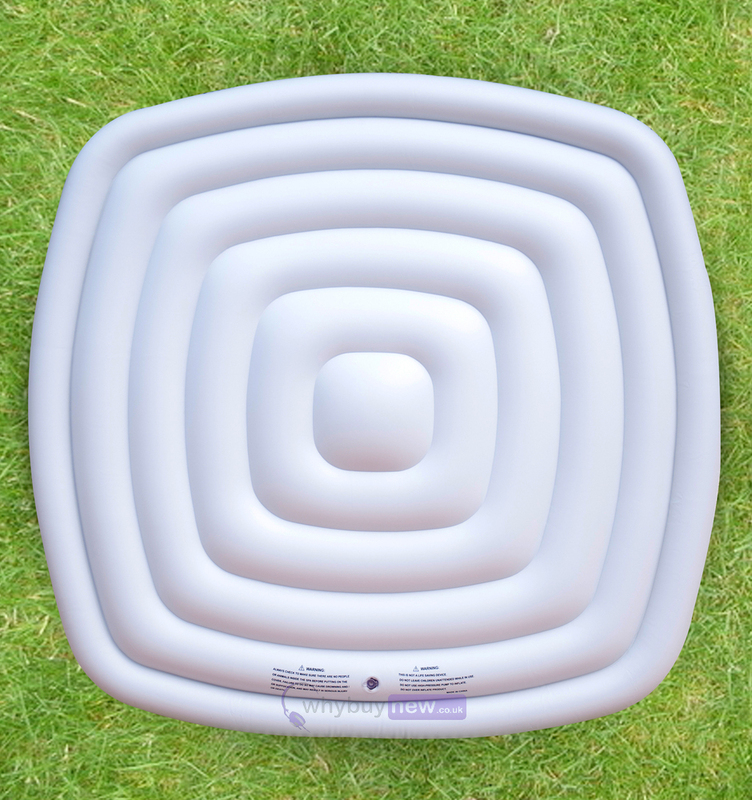 Simply inflate the bladder and rest it on top of the water. 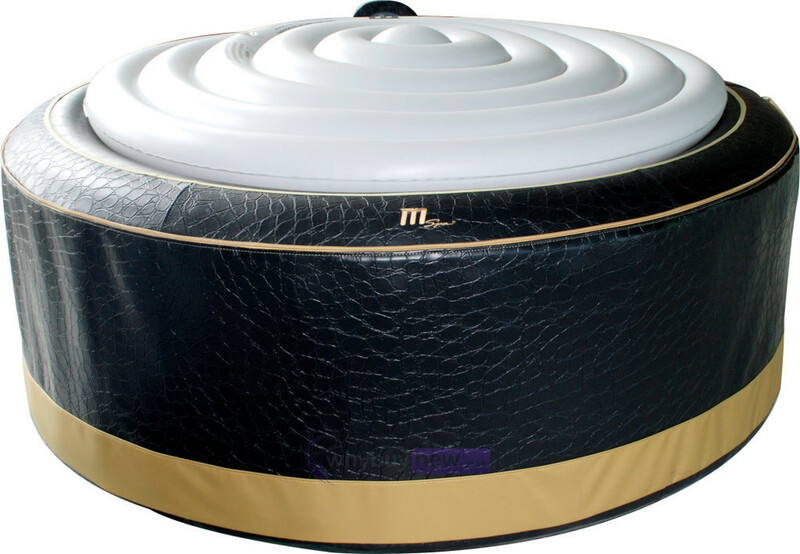 A great addition to your high quality MSpa Alpine spa. 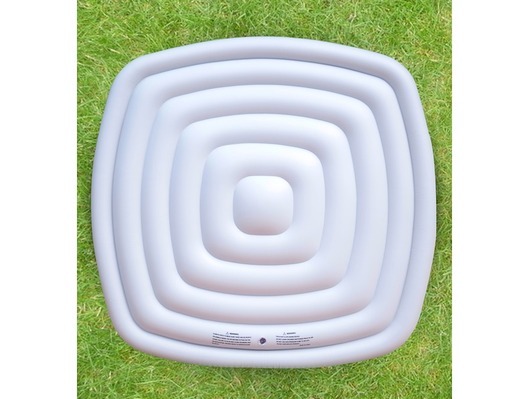 Please note: This model fits the Alpine M-009LS or D-AL04 square 2+2 hot tub.